On your wedding day, our team will be there to install and oversee every part of the design, ensuring your day comes together beautifully. We offer the following design services. 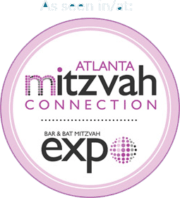 Interested in learning more how Your Event Solution talents can help bring your Mitzvah vision to life? Contact us to start planning your entertaining party!